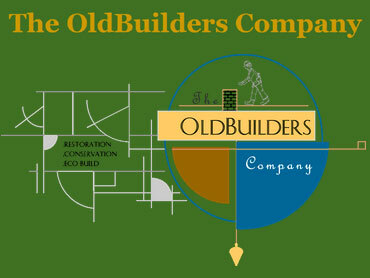 Henry Thompson of The OldBuilders Company is a conservation builder with over 35 years experience, from castles to cottages, cathedrals to caponniere. He worked overseas for years in America, Canada and England. 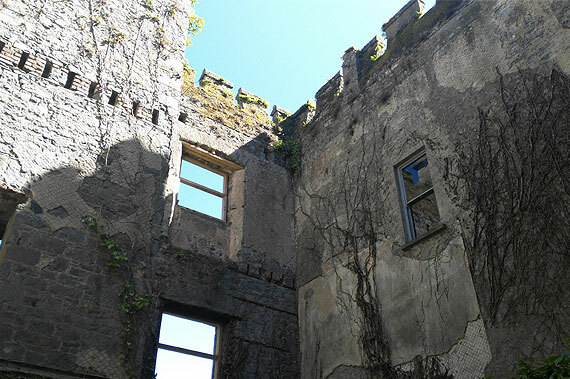 He was a founding committee member of the Building Limes Forum Ireland and is on the traditional skills register of The Irish Georgian Society and on the Heritage Council Conservation Panel. 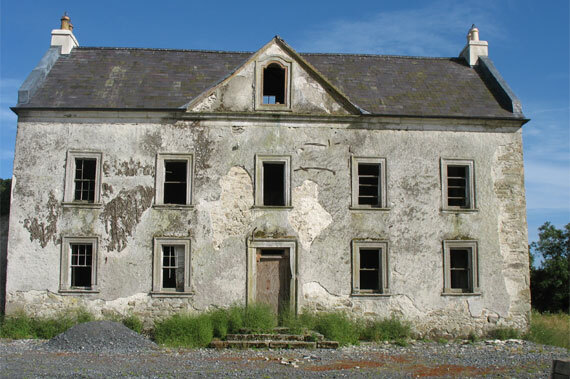 He has the experience and skills for your conservation project and works in all counties in Ireland, north or south, with overseas projects also considered. 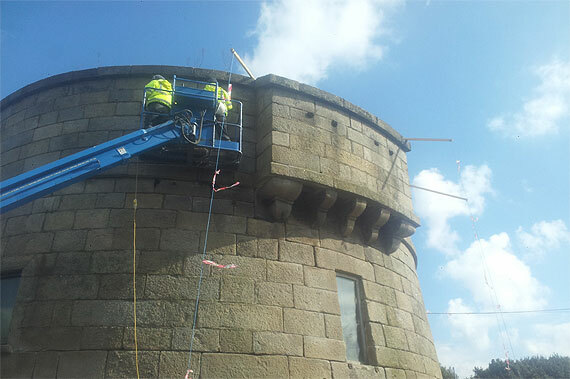 We can provide special skills in conservation works in one or more areas of your project, or we can handle the construction management of the complete restoration project. 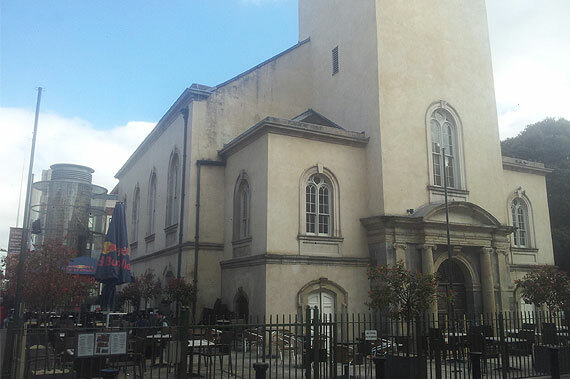 We’re experienced in identifying the hidden features and fabric of your building for restoration. We have gained a lot of experience over many years and can provide special co-ordination with the architects and engineers. We can assist them with our knowledge on historically correct detailing or complementary design and planning. 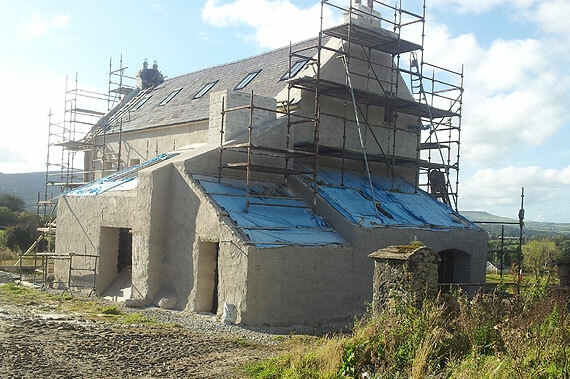 The OldBuilders Company are one of Ireland’s leading specialists in lime mortars and have expertise in plastering, pointing and stone works in lime mortar. 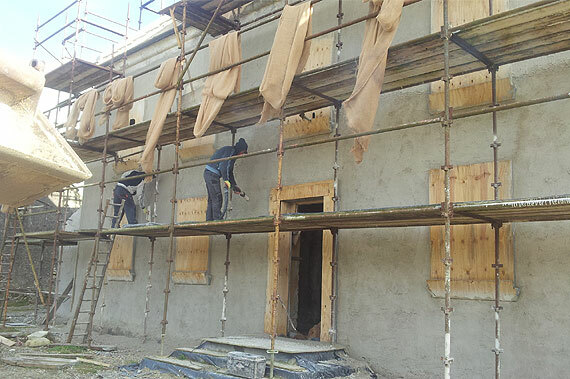 Lime plaster maintains the breathability of your old stone walls and this moderates damp and condensation.